The Saxony Duck breed is a dual purpose breed that was developed from pekin, rouen, buff and blue Pomeranian breeds. The Saxony Duck breed is unique with light colored under feathers, originating from Germany. The saxony duck weighs between seven and nine pounds, and lays about 150 eggs per year. 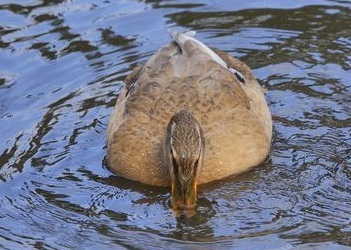 The Saxony duck is an excellent forager and property duck breed.